Thanks to all fantastic musicians ! Little dropouts belong to the unfortunately not flawlessly worldwide internet infrastructure. Trekstation jazz started in 2007 as “VirginiaMusic”, a closed internet-radio-channel. In september 2010 it was made publicly accessible. From 2010 it was already a “female vocalists only” station. At first it was a composition in the genres pop, soul, lounge and jazz. Since early 2014 the music is fully focused on vocal jazz. Virginiamusic is founded and being composed by Martin, radio dj in the eighties, who continued with a career in health care. 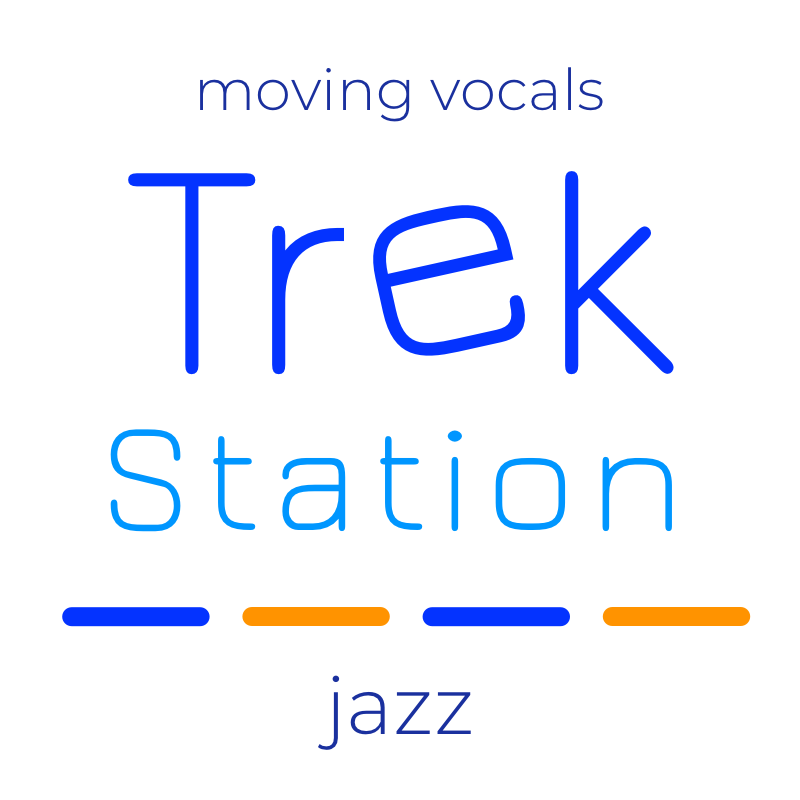 In 2018 VirginiaMusic has renamed to Trekstation jazz. 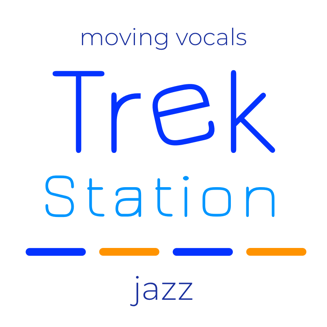 ﻿If ﻿you ﻿want ﻿to ﻿make ﻿a ﻿link ﻿to ﻿Trekstation ﻿jazz ﻿on ﻿your ﻿website, ﻿you ﻿can ﻿use ﻿this ﻿file. ﻿Click ﻿the ﻿image ﻿and ﻿download ﻿the ﻿linked ﻿file. ﻿You ﻿are ﻿free ﻿to ﻿resize ﻿it ﻿to ﻿a ﻿usable ﻿format. Dina Blade - Shall We Dance? Great Blue Heron - Rats! Karen Souza - Why Don&apos;t You Do Right? Kellylee Evans - Fight or Flight? Martha J. - That&apos;s It! Karen Lynn Gorney - Hot Moonlight!